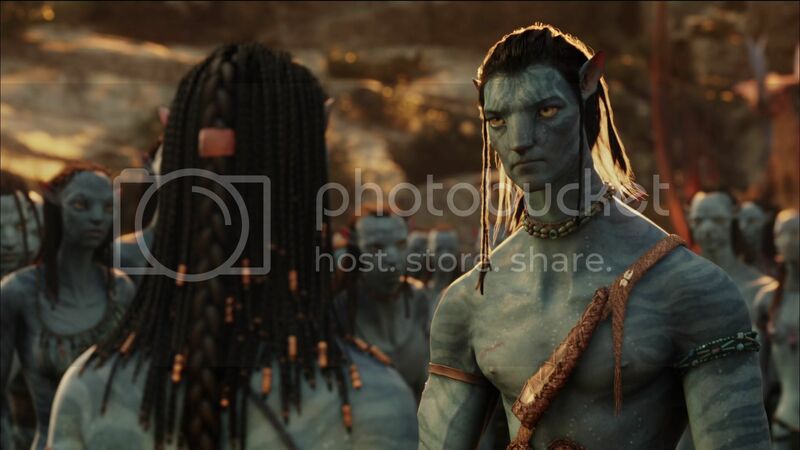 Avatar comes to Blu-ray with a 1080p AVC/MPEG-4 video presentation. The film’s high-def encode takes up almost the entire disc, something that was also done with South Pacific and Gone With The Wind. 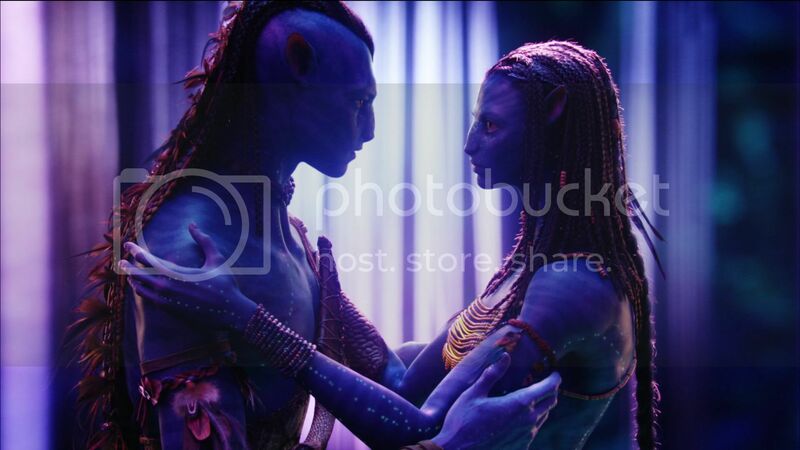 Having seen Avatar several times prior to the Blu-ray release, I knew the Blu-ray release would be a sight to see. The Blu-ray release is stunning, particularly viewed on my high-def projector setup. The image features an extremely impressive level of depth and features a natural 3D pop throughout. Colors were always pleasing and black levels were nice and inky throughout. Comparing the Blu-ray release to the included DVD made the release only that more impressive. While the DVD has some quite impressive moments compared to most DVD, it really cannot compare to the drastic upgrade in quality. 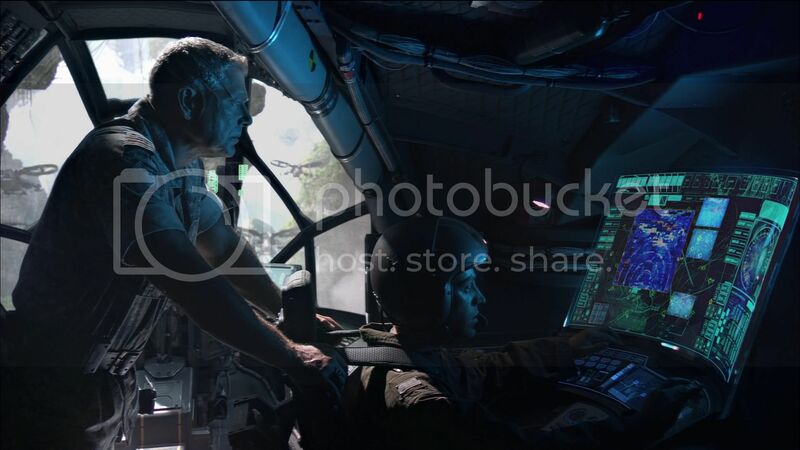 Avatar’s 1:78:1 aspect ratio on the Blu-ray release also allowed the film to feel like you’re looking through a window at times and truly opened up the presentation. Avatar features an extremely impressive level of technology and on Blu-ray it only makes it that much better. 10/10. An English 5.1 DTS-HD Master Audio track is included as the lossless option. Other audio tracks include English Dolby Surround, English 5.1 Descriptive Audio, Spanish 5.1 Dolby Digital, French 5.1 Dolby Digital and Portuguese 5.1 Dolby Digital. Optional subtitles include English, Spanish and Portuguese. The audio on this release is very impressive and one of my new favorite mixes on the Blu-ray format. The film’s audio not only features an impressive level of clarity, but is also one of the more immersive tracks on the format. The film’s sound design is impressive even on DVD, but everything is a drastic improvement on Blu-ray. Dialogue is always easy to understand and well balanced even during the louder action scenes. The film’s special effects pay attention to every speaker and really immerse you into the movie. The film’s beautiful score by James Horner comes through beautifully; it actually gave me chills at times. While the mix is a bit similar to past scores from James Horner, there is no denying the beauty of the music or the quality. Avatar on Blu-ray sounds great and is an easy improvement from DVD. There is no way one could be turned off by the quality of the mix. Perhaps there are a few more impressive mixes on Blu-ray, but that shouldn’t keep Avatar from receiving a top level score as it still manages to be one of the more impressive mixes on Blu-ray. 10/10. Aside from a DVD copy of the film, no other extras are included. The movie will be re-released in November on Blu-ray in a 4-disc set. The title is basically available now for those who just want to own the film rather than wait for a deluxe edition. 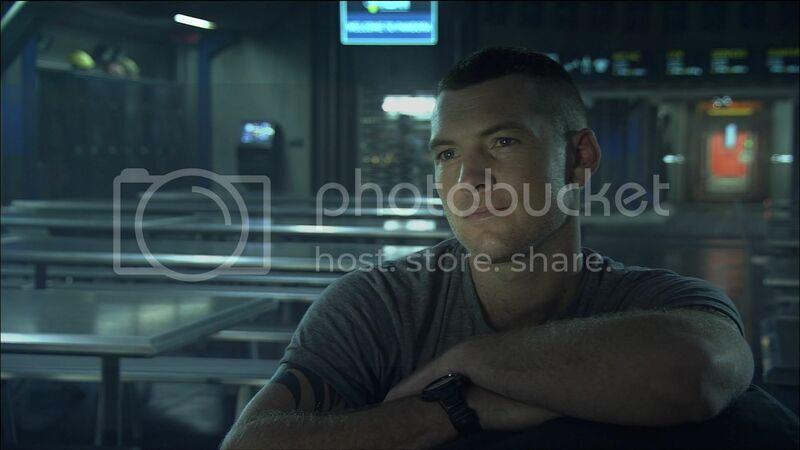 There is an online bonus feature site, which you can register at www.avatarmovie.com/register with your included registration code. Registration gains you access to first-looks and sneak peeks, content updates and future money-saving offers. Supposedly new features will be available this way throughout the year. The DVD copy being included is a nice addition and keeps the extras from being non-existent. 2/10. James Cameron’s Avatar is a movie I have heard about for a long time, but to be honest I never followed production news or anything. I even remember thinking it was a film version of The Last Airbender (which is opening this year) so I didn’t really care. How I missed the memo about what Avatar was really about will forever be unknown, I actually didn’t even know much about the movie or it’s hype until a couple of weeks prior to it’s opening. That being said, once I watched the theatrical trailer I was more than excited to see to the movie. I had a chance to see the movie in many different forms, both 3D and 2D. The IMAX presentation of Avatar was impressive and I can see why the film had the box office success that it did, it makes you want to go back and see it again in 3D. The 3D effects were easily one of the most impressive I have ever seen, it added to the movie at times and it became one of the most fun times I have ever had seeing a movie. The movie was extremely expensive to make (perhaps the most expensive) and it shows. The effects and the settings are breathtaking, but of course that doesn’t come cheap. I love Avatar, I truly do. The film has been bashed quite a bit by critics, although still received a very positive response for the most part. The film won Best Picture at the Golden Globes though (although means nothing in comparison to the Oscars). 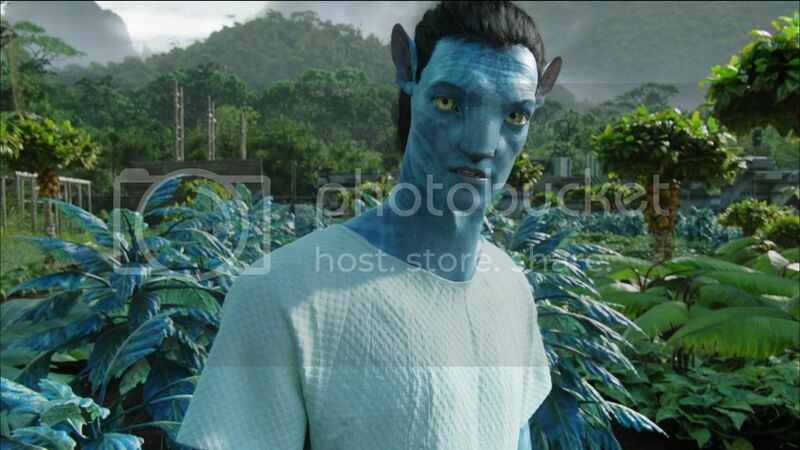 James Cameron is known for making big epic films and Avatar is no different. 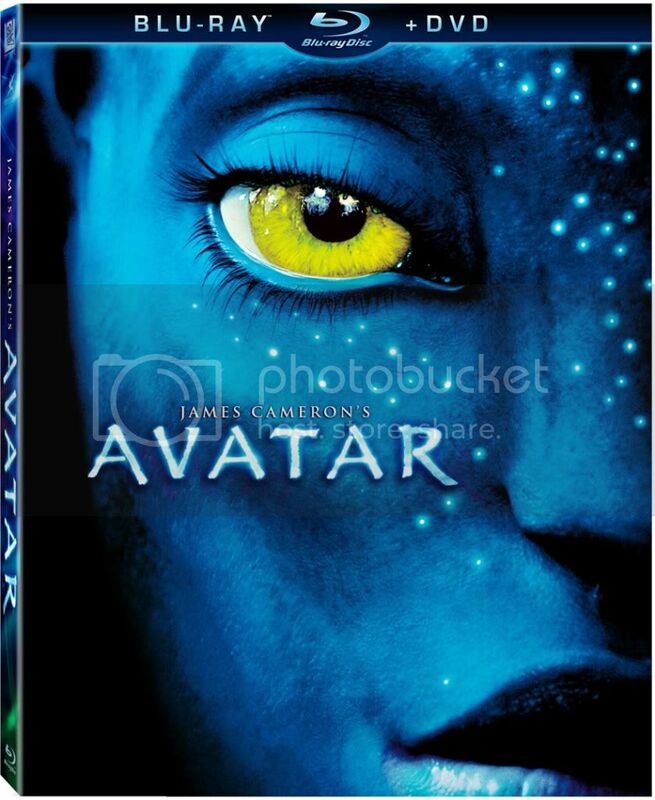 In fact I loved Avatar so much that it easily ranks among my favorite James Cameron films. Some critics have found issue with what they believe to be a big political message throughout, but really I didn’t find it too bad. The movie is all about good and evil in a way, something we see in ourselves every day. Greed is a big reason for issues in the world, but there is also plenty of good. While the message could be seen as a political one with things currently happening in the world, I didn’t really think that was the true intention of the film. The movie’s storyline isn’t very original. I’ve seen comparisons to Pocahontas, Ferngully and Dances with Wolves. That being said, I thought the movie took bits and made a much better film, although I do love all the compared films. 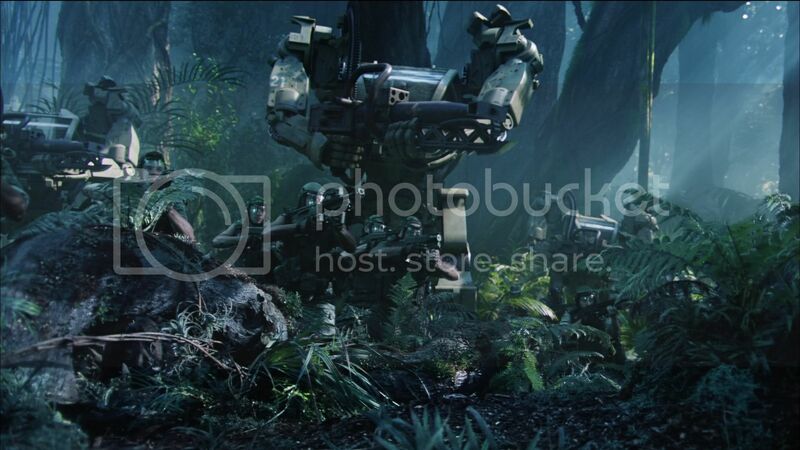 The film’s massive environments and unique locations make the movie stand out and adds a very unique quality to the film. 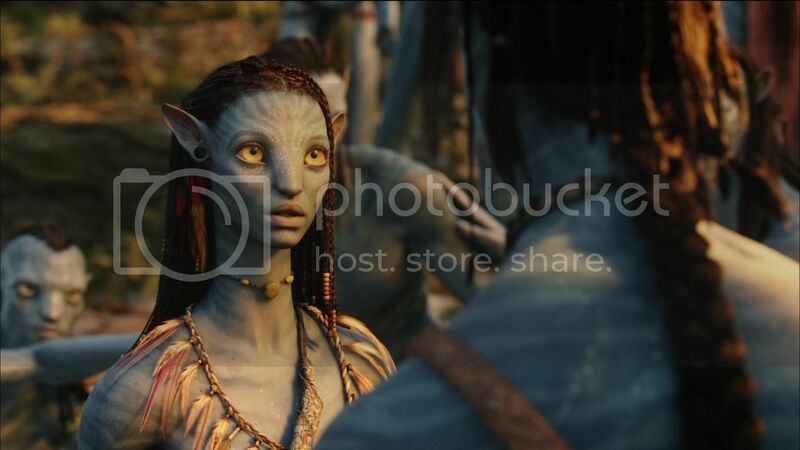 Avatar is one which I can see the flaws, acting isn’t always amazing particularly with the lead actor, etc. Regardless, I still think the movie is awesome in every aspect and it is definitely the type of movie I am always up for watching. The film is a popcorn flick done right, not awful like Transformers: Revenge of the Fallen (which I have never been able to make it through). 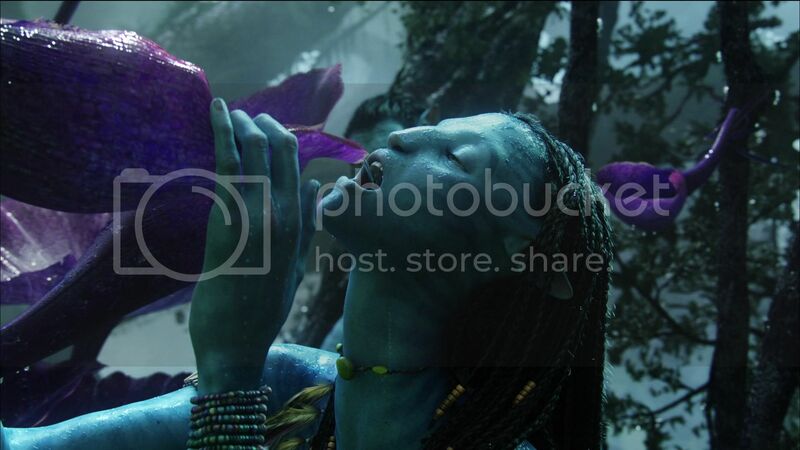 While not everyone will embrace Avatar like I did, I have no problem admitting that I loved the movie. The characters were great and the world was like nothing I have ever seen before. I do think very highly of James Cameron and I love the drastic push in technology that came with Avatar, surely affecting films to come. As stated, I do understand the film is flawed. If we are going by purely fun factor, I would give the film a perfect score, 10 out of 10. That being said, there are some cheesy acting moments and many things are not explained in the movie. 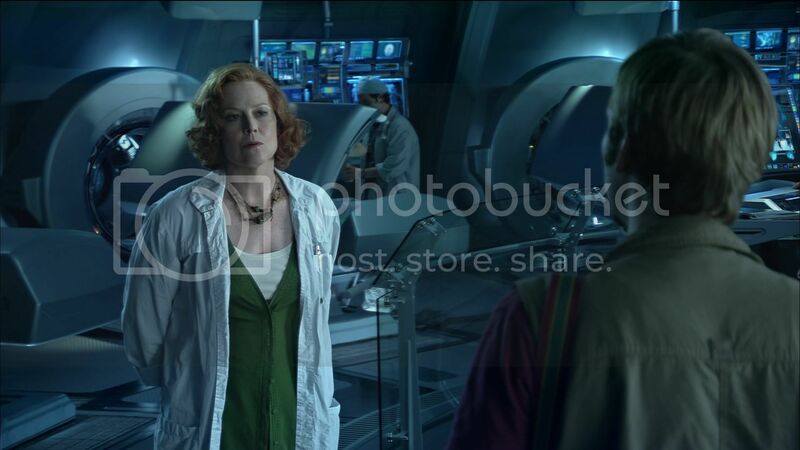 Perhaps the many questions left by the film will be explained in Avatar 2 and likely Avatar 3 when the time comes. The movie is extremely fun and ranks among one of my favorite titles this year, but it wouldn’t be fair for me to give the movie a perfect score when it does have a few issues that even I can see. 8/10. 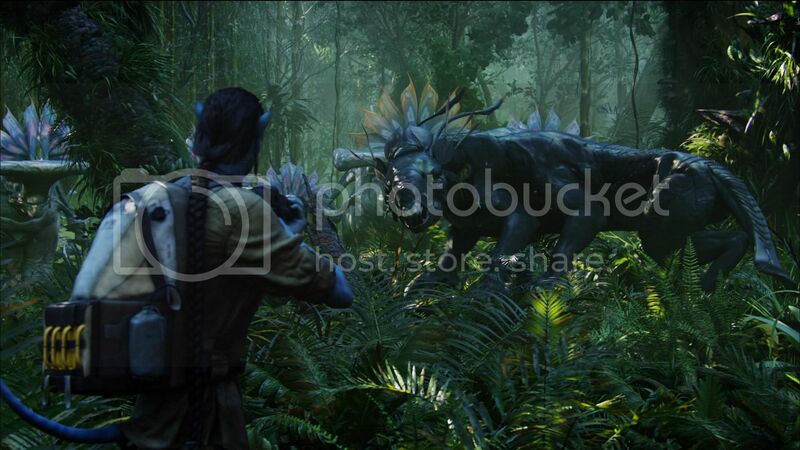 Avatar is some of the most fun you will have watching a movie this year. The Blu-ray release only adds to the experience with stunning visuals and audio. The extras are not there this time around with a 4-disc set coming in November. While I can understand some will want to wait to own Avatar until November, this release is certainly ‘Recommended’ to all.